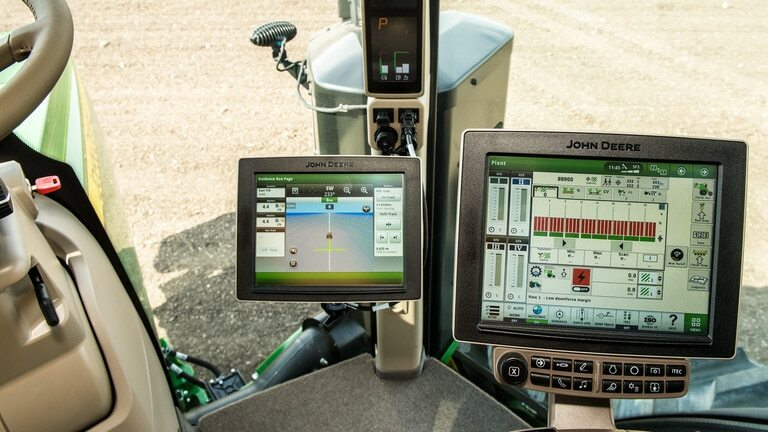 Increased machine automation allows operator to focus their attention on the quality of the job. 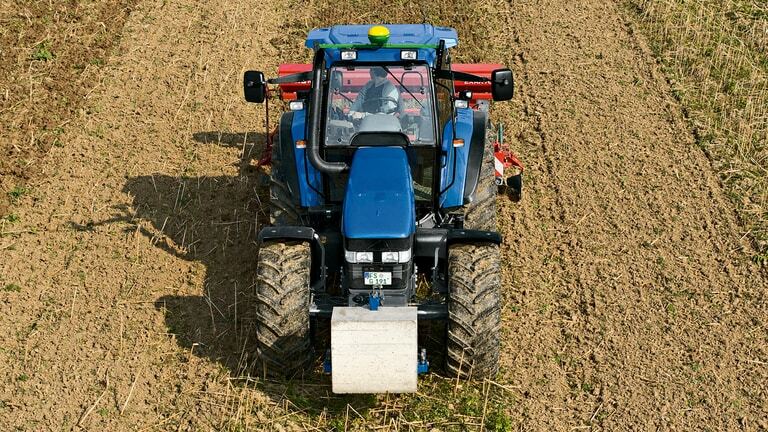 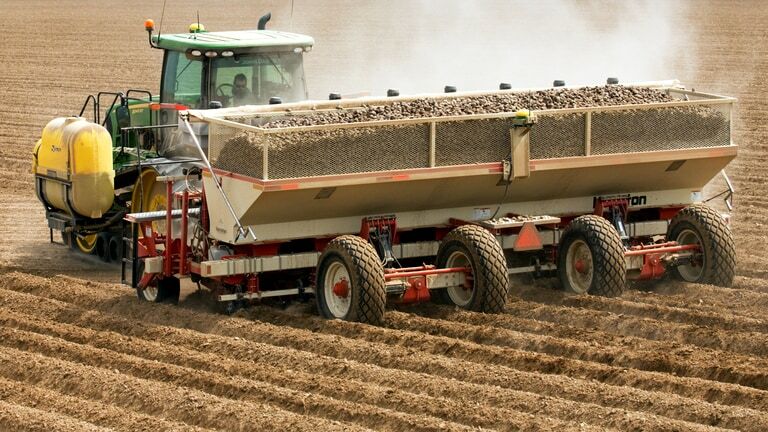 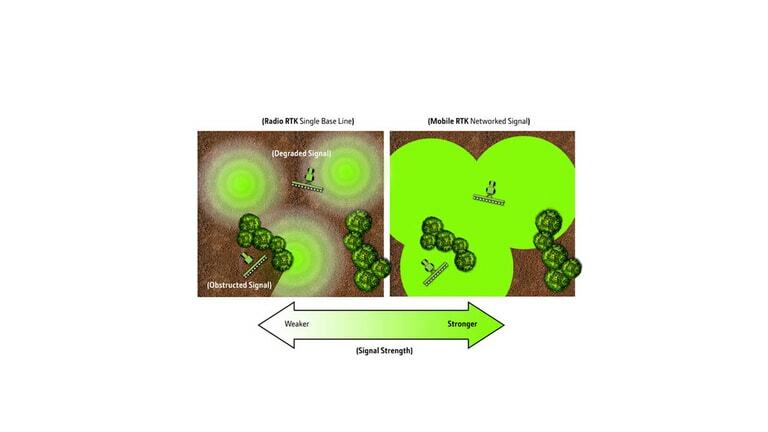 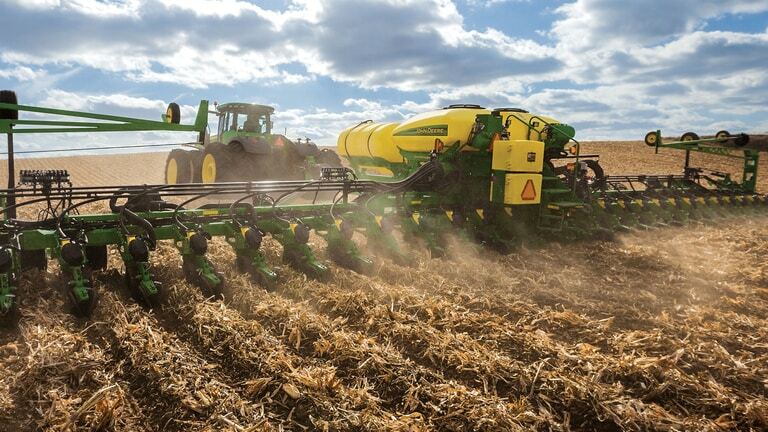 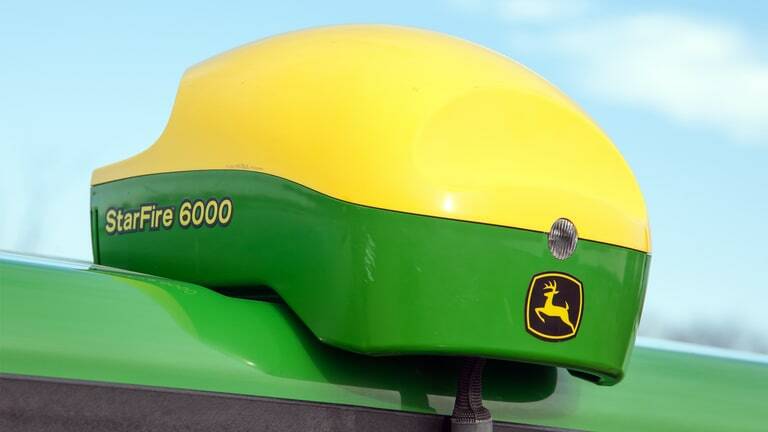 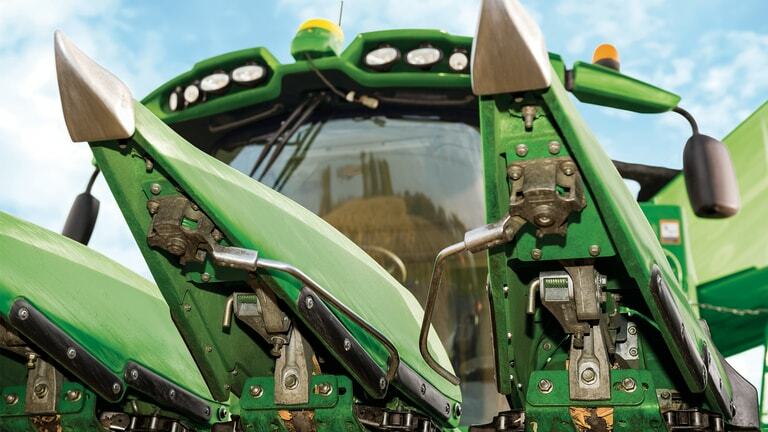 Improves productivity through consistent, repeated optimized end turns across a field. 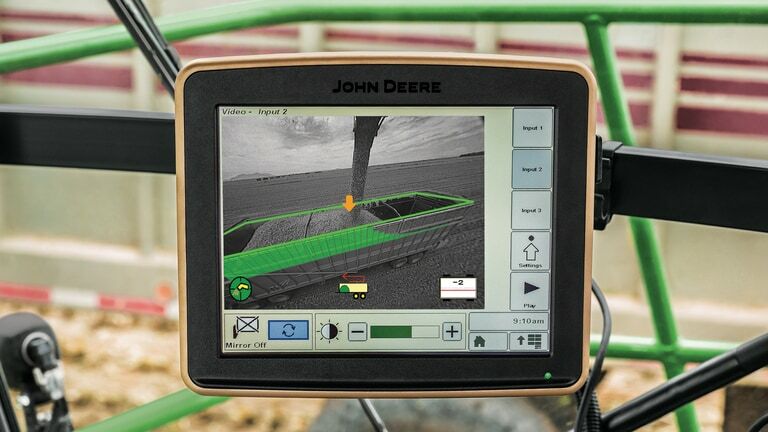 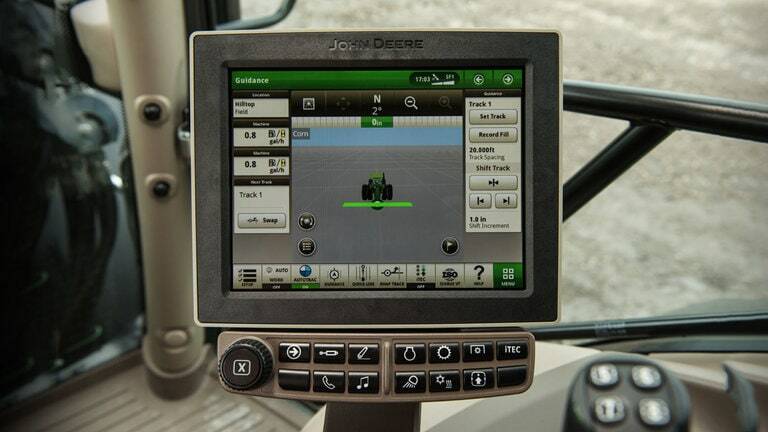 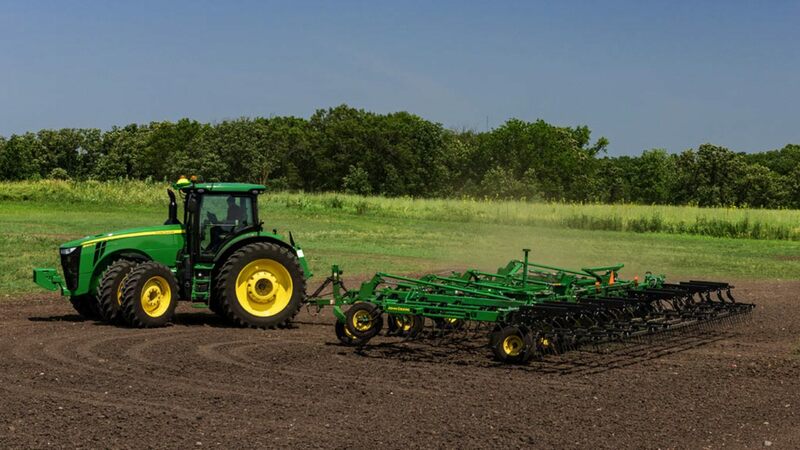 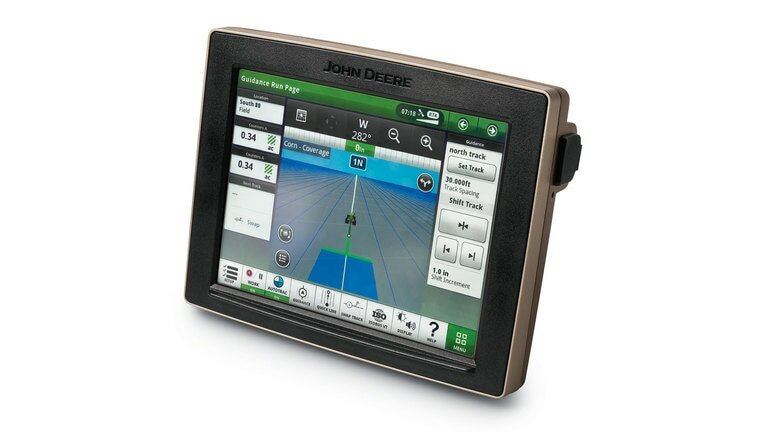 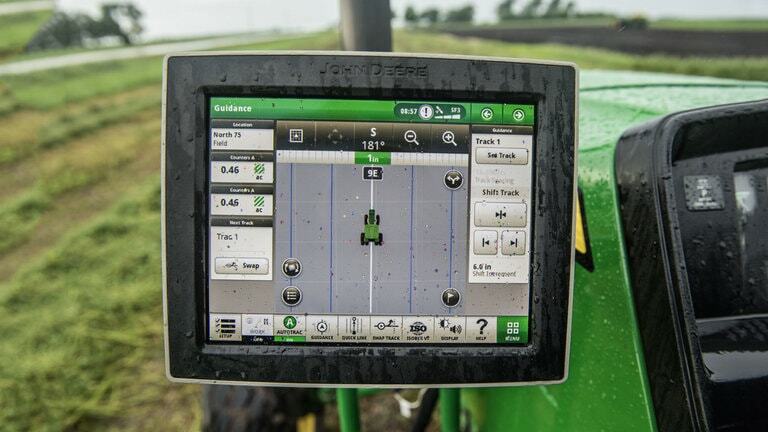 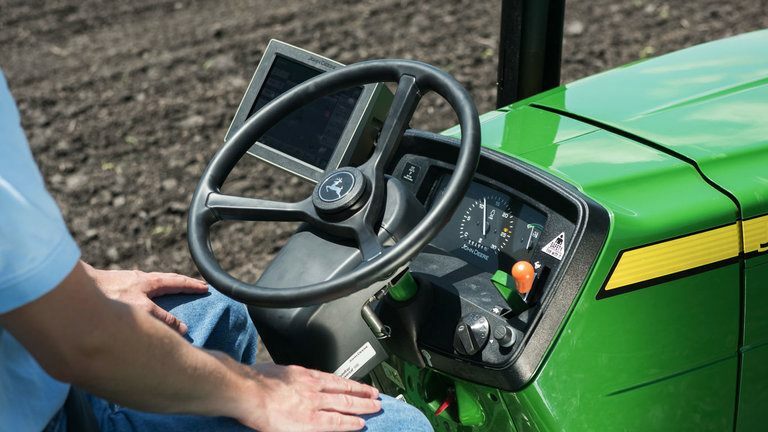 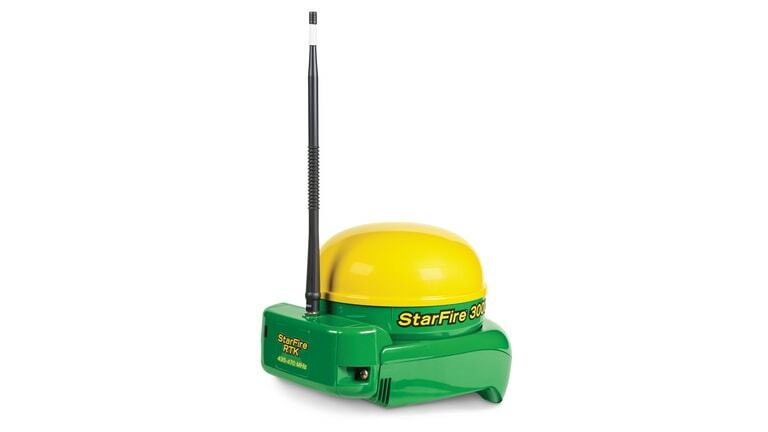 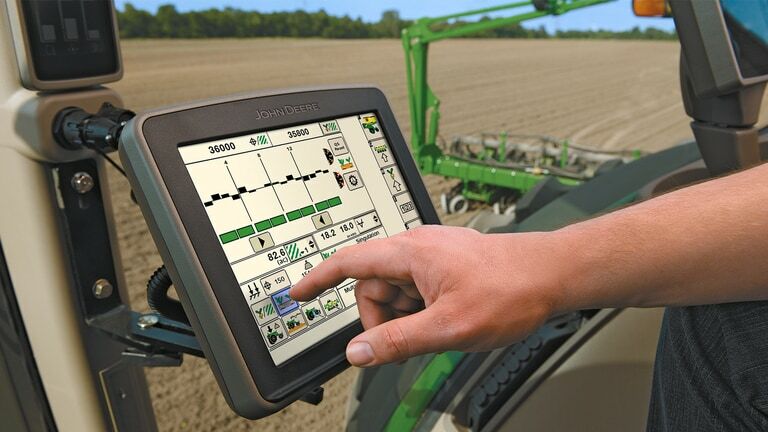 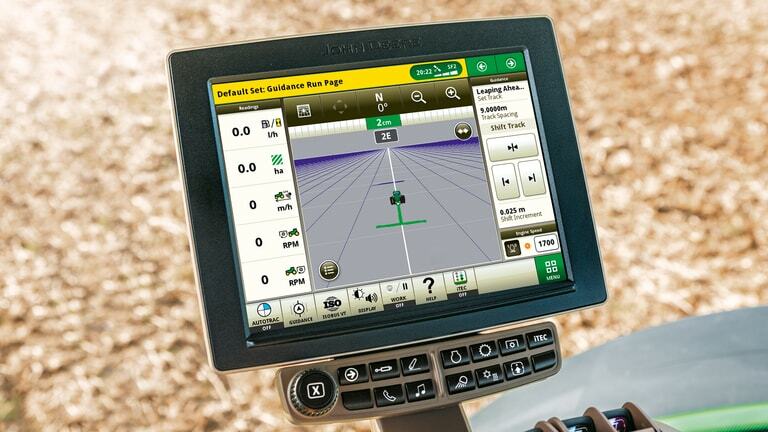 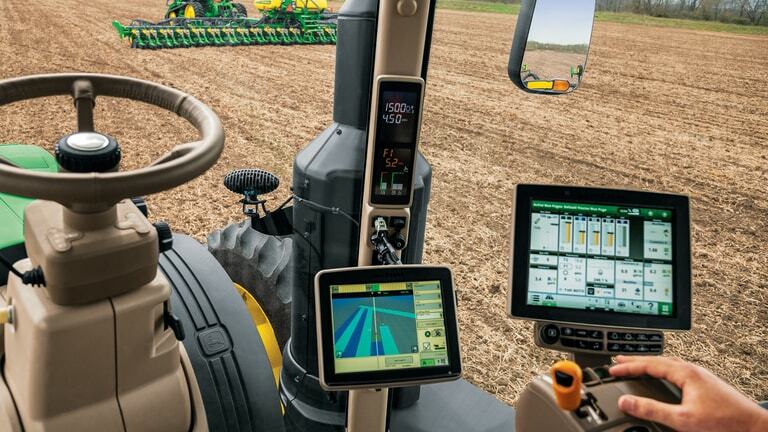 Easy setup allows operator to quickly start operating in the field.